The Scott Nichols Gallery is a fine art photography gallery located in downtown San Francisco. The gallery shows a combination of established, up and coming and contemporary photographers. Scott Nichols, a Southern California native, has been a private dealer since 1980. He is considered one of the experts on Group f/64 and Brett Weston. 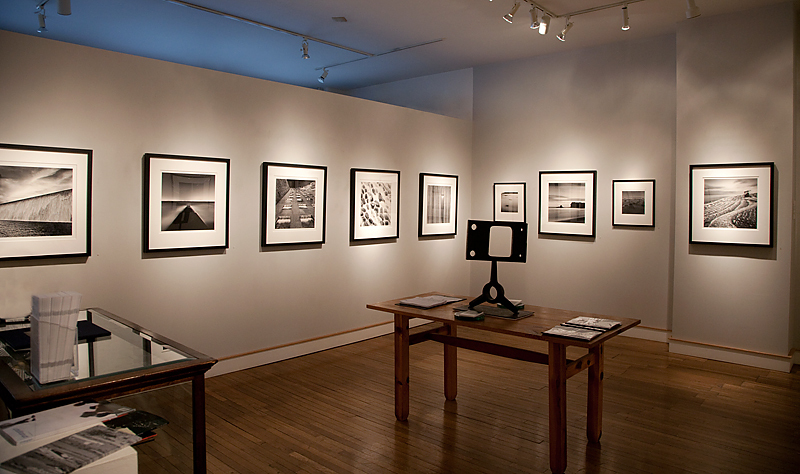 The gallery opened in 1992 and houses one of the largest private collections of Brett Weston photographs as well as an extensive inventory of photographs by classic California photographers such as Ansel Adams, Edward Weston, Dorothea Lange, Imogen Cunningham, Ruth Bernhard, Wynn Bullock, and William Garnett. Though the gallery is located in the upscale gallery district of the Union Square area, Scott Nichols has a very casual and friendly style. This is not the typical white walled gallery affair. The Scott Nichols Gallery is a member of the Association of International Photography Art Dealers (AIPAD). For school or class visits, please click here.